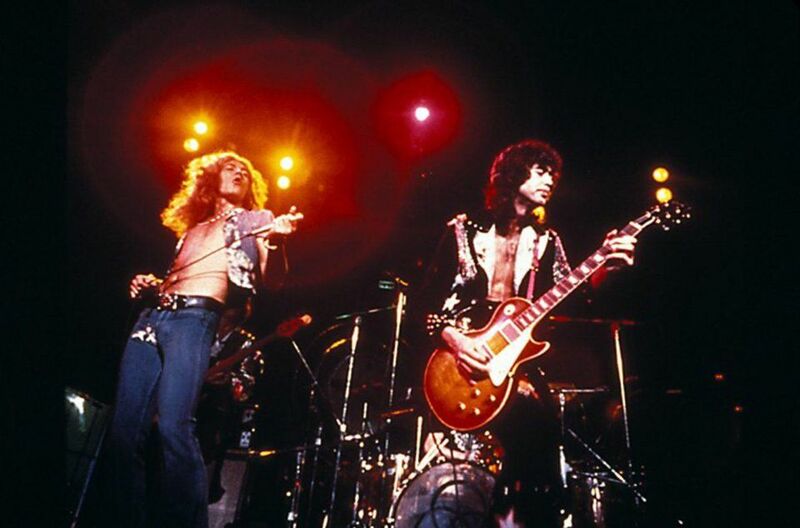 Featuring material recorded during the group’s 1973 performances at New York's Madison Square Garden and first released in 1976, the reissue presents newly-remastered audio supervised by Jimmy Page. Scheduled to arrive 50 years to the date of the band’s first live show – as The New Yardbirds – in Gladsaxe, Denmark in 1968, “The Song Remains The Same” soundtrack will be available via Super Deluxe Boxed Set, CD, vinyl, digital versions, plus the full album’s debut release in Hi-Res 5.1 surround sound on Blu-ray. The Super Deluxe Boxed Set will mark the first time the full-length film and soundtrack have been available in the same package. The set presents remastered audio on two CDs and four 180-gram vinyl LPs; a 2-DVD set featuring the full theatrical version of the film plus bonus content including four performance outtakes that were not part of the original film – "Celebration Day", "Over The Hills And Far Away", "Misty Mountain Hop" and "The Ocean"; a DVD of the entire album in Dolby Digital 5.1 Surround and PCM Stereo; a High-def download card of all stereo audio content at 96kHz/24 bit; a 28-page book featuring band photos and stills from the film alongside an essay by Cameron Crowe; a replica of the Japanese program from 1977 (previously available only when the film first toured cinemas in that country); and, a high-quality print of the original album cover, the first 30,000 of which will be individually numbered. Standard CD and vinyl editions include a booklet, with Page changing the track sequence on the 4LP package to allow the epic, 29-minute version of "Dazed And Confused" to be featuring in its entirety on one side of vinyl for the first time. Led Zeppelin’s 50th anniversary celebrations this fall will also see the group publish an official book, “Led Zeppelin By Led Zeppelin”, in October.